Broadway choreographer Danny Daniels passed away on July 7 in Santa Monica, California, at age 92. Daniels was known for his choreography in musicals, such as Walking Happy, Annie Get Your Gun and The Tap Dance Kid, for which he won the 1984 Tony Award for best choreography. Michael Bennett is best known for the Pulitzer Prize–winning A Chorus Line (1975), now considered the quintessential concept musical, in which the choreography, dialogue, music and staging support a central theme. The musical's intimate subject matter—the personal lives of chorus dancers auditioning for a show—was revolutionary for its time. Bennett also introduced the concept of workshopping a musical, as a way to test material in preparation for a Broadway run. 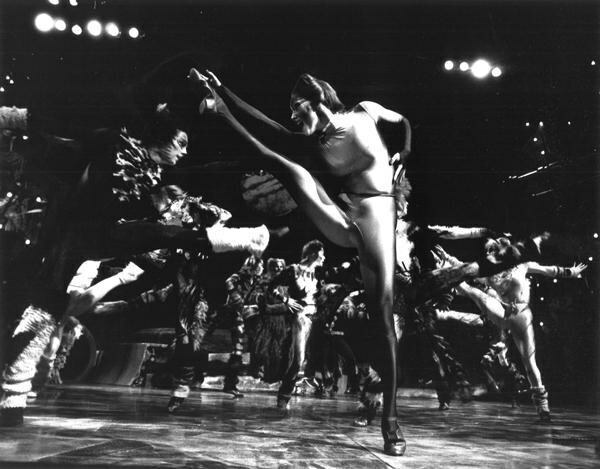 A Chorus Line ran for 15 years, then a record-breaking run for a Broadway show. Al Blackstone Reveals His True Passion and His "Ugly Dance"
Al Blackstone only recently found his true stride in the dance world. 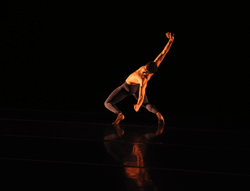 Growing up taking class at his parents' studio and going to competitions, he loved nothing more than performing. But now, whether he's teaching a room full of professional-level dancers in New York City, a group of kids at a convention or at the Dance Teacher Summit, his true passion is sharing his process of creating and clever choreography with students and other teachers around the country. Talk to Grady McLeod Bowman about his early years, and it's immediately clear where his stylistic versatility, choreographic intelligence and knack for storytelling originate. Precocious from the start, Bowman appeared in theater productions regularly starting at age 5. By 10, he was a tapper, and just six years later he was teaching his own dance classes. Sam Pinkleton has found a niche as a Broadway choreographer of plays and even musicals that feel, ironically, largely absent of dance. His gifts are subtlety and authenticity, as he carefully folds in movement so natural and organic the audience might not even realize they're witnessing choreography. In fact, when working on a new project, the first question he'll ask the director is, “Do you really need a choreographer?" says Pinkleton. “I often take jobs away from myself." On November 14, Natasha, Pierre & The Great Comet of 1812—a nontraditional musical staged in and among the audience—makes its Broadway debut with his choreography. Emmy winner (for NBC's "Smash") Joshua Bergasse teaches frequently at Broadway Dance Center, and his choreography has been seen on national and Broadway stages in productions like West Side Story, Gigi and On the Town. Currently he's working on the Broadway production of Charlie and the Chocolate Factory, set to hit the stage next spring. Cats, the Tony Award–winning musical that rocked Broadway for 18 years, is returning to the Great White Way on August 2. Slated to choreograph is Tony Award–winner Andy Blankenbuehler (DT, Technique, February 2011) of Hamilton and In the Heights fame. His work will be modeled on Gillian Lynne’s original choreography. 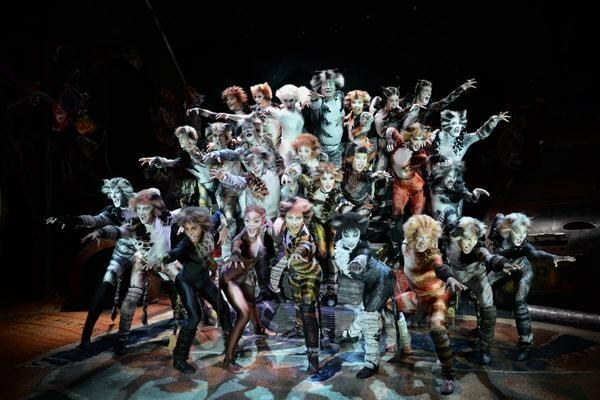 Cats returns to Broadway after a 16-year hiatus. It closed in 2000 after more than 7,000 performances. Based on the whimsical poetry of T.S. Eliot’s Old Possum’s Book of Practical Cats, and with an original score by Andrew Lloyd Webber, Cats opened in 1982, winning seven Tony Awards, including Best Musical.